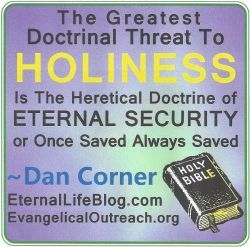 WHAT IS ETERNAL LIFE? Eternal life is a precious GIFT, but all don’t get or keep it! It is also spiritual LIFE which comes instantly when a person believes on Jesus to the point of commitment. An aspect of it is yet to be reaped in the future but such is only for the ones who continue to sow to please the Spirit and don’t give up (Gal. 6:8,9). 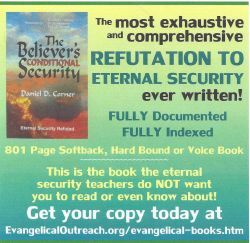 There is much more to know to answer, What Is Eternal Life?